A SHOW by Waterford entertainer Bonnie Boux (AKA Sinead Gould) called “Making a Show of Yourself”, which is scheduled to take place in The Reg on May 12, has received close to 5000 complaints by Catholics and Catholic Groups. 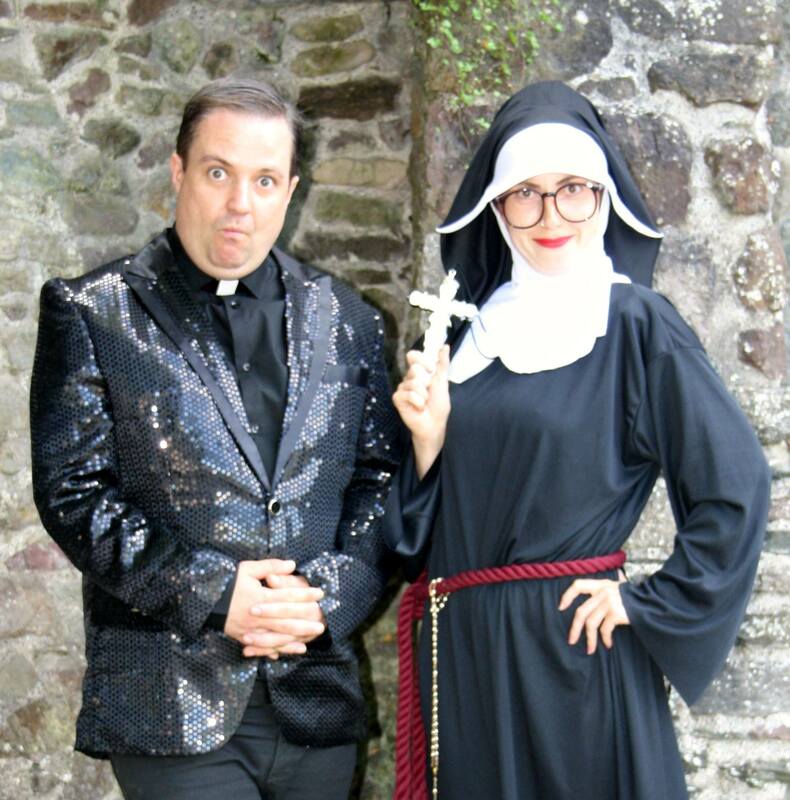 The show, which is a mixture of theatre, comedy, music and dance, tells the story of Father Enda and Sister Sheila, who have been excommunicated from the Church, but still want to preach the word of God – in their own way. Both Bonnie and The Reg have received thousands of emails about the show and an online petition demanding for it to be cancelled, currently has 4585 signatures. Speaking to the Waterford News & Star, Bonnie Boux said that she was shocked to see the complaints flooding in. Bonnie says that the show, which she describes as a ‘disco, comedy cabaret mass’, is not an attack on the Catholic Faith, but a light hearted ‘poke’ at the religion that ‘we are all brought up in’. “Making a Holy Show of Yourself” includes songs such as “Sweet Child of Prague” and a twist of Brittany Spears hit ‘Toxic’, which has been rewritten as ‘Agnostic’. Bonnie Boux says that she ‘doesn’t quite know’ what to make of the amount of complaints that the show has received.